Rapid Rail implement good working practices to protect and conserve the environment within their places and systems of operation. We ensure staff are also aware of this policy and implement this ethos as part of staff induction and training. Rapid Rail has a full Environmental Policy available to download below, which recognises our commitment to environmental responsibility beyond both the legal and regulatory requirements. We seek to reduce our environmental impact and continually improve our environmental performance as an integral part of our business strategy, corporate ethos and operating methods. Rapid Rail also encourages all Suppliers and Stakeholders to assist us in these endeavours to minimise our indirect impact on the environment. In line with this objective we abide by any of the required client or site systems of operation. Careful selection in the buying of appliances, plant and office supplies to ensure environmental value and reducing waste. 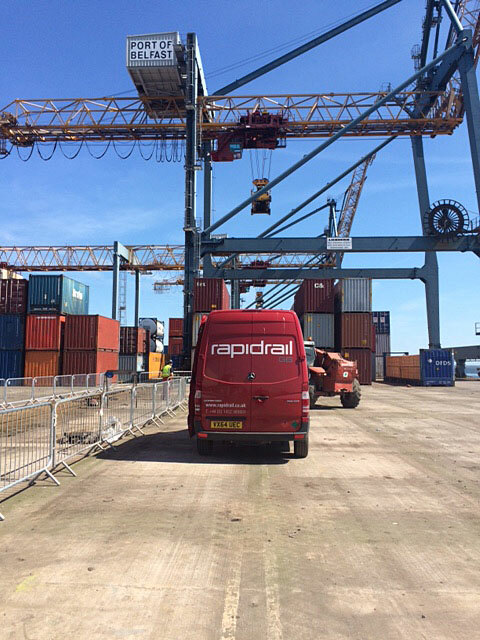 As with other aspects of Rapid Rail’s operational development and growth, we continually review the way in which we can improve our environmental impact and reduce our carbon footprint. We are responsive to the suggestions of staff suppliers or clients in this respect.